Hotelcloud is now in Brussels and Jerusalem and expands in Paris and Tel-Aviv! That’s Sweet. 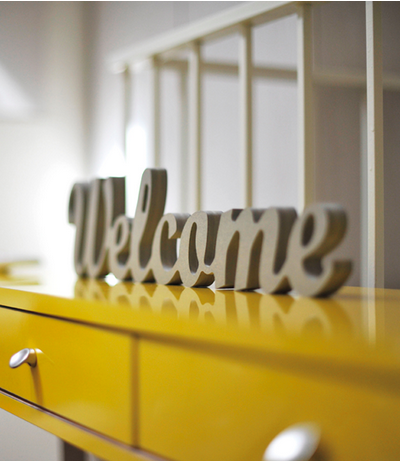 We are glad to welcome Sweet Inn to our portfolio of apartments rentals. With over 200 apartments in four different cities between France Belgium and Israel, Sweet Inn is reinventing the apartment rental experience by adding extra services. Sweet Inn will offer homie and cosy apartments scattered around a street level lobby accessible by any guests, providing all the hotel service your desire. Guest will now be able to order fluffy fresh towels, daily housekeeping, or get personalized recommendation to stroll around Paris via the Sweet Inn app powered by Hotelcloud.